The Wholesale Custom black Pape Candle Gift Box is made with 350 black paper , this is natual black paper no need printing , double side color is black. 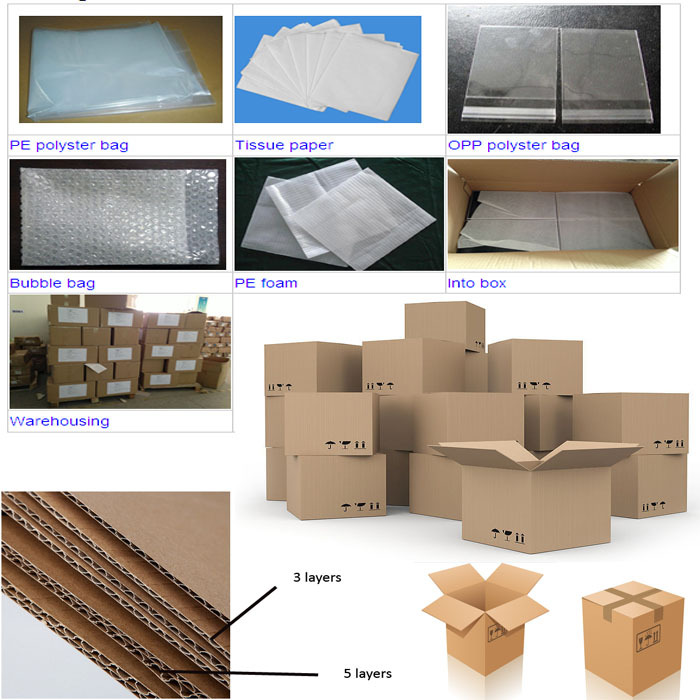 It is a simple box usually hot-stamping color or silk- scree. Looking for ideal Candle Paper Box Manufacturer & supplier ? We have a wide selection at great prices to help you get creative. 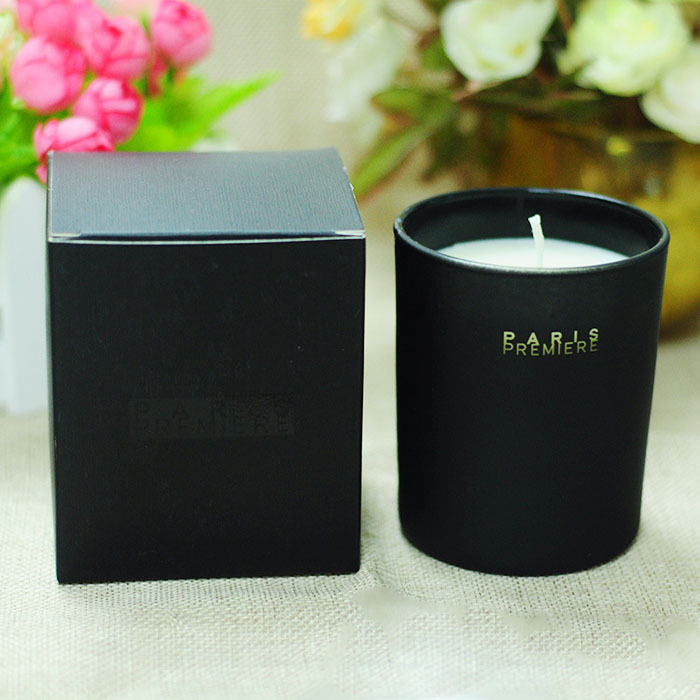 All the Black Pape Candle Gift Box are quality guaranteed. 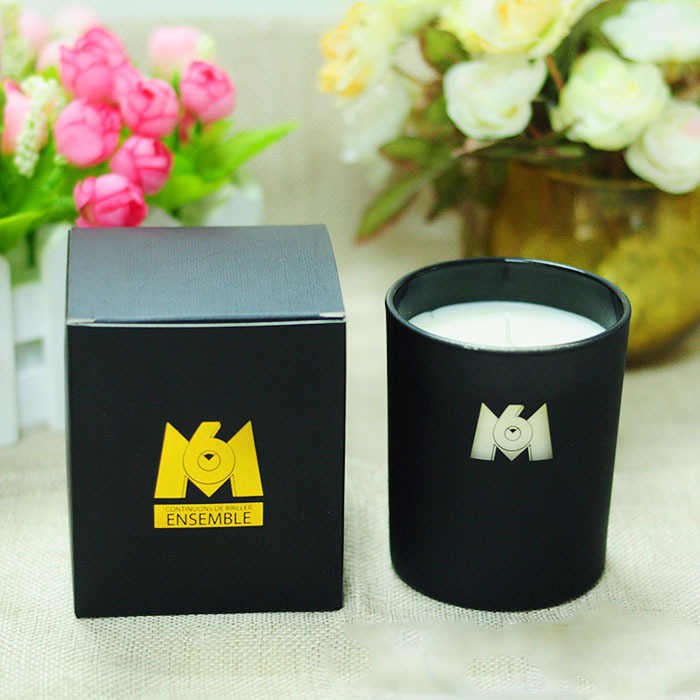 We are China Origin Factory of Custom Black Pape Candle Gift Box. If you have any question, please feel free to contact us.